The GolfBuddy Voice offers incredible course coverage along with mapping of the edges of each green. 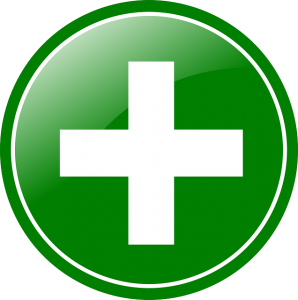 It provides distances to the near, middle and far points on the green relative to the position of the user. 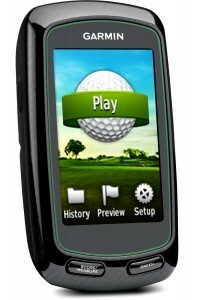 It is an audio golf GPS unit that can speak the determined distance with the press of a button. The device is known as “Voice” because of its ability to speak calculated distances by pressing the assigned button. The default distance is that to the center of the green, but the unit can be cycled through the remaining near and far points by holding the same button. In addition to speaking distances, the unit’s screen provides yardages along with a graphic depicting the shape of the green. The unit comes with preloaded courses, and the course database is highly impressive in terms of overall course coverage. 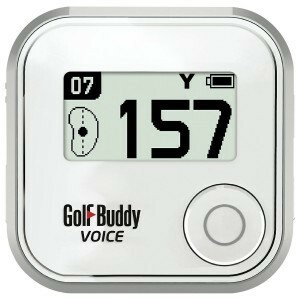 The GolfBuddy Voice includes shot distance tracking as well as automatic hole advance to save time by proceeding to the next hole when necessary. 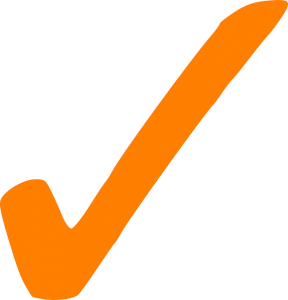 Exceptional Course Coverage – The GolfBuddy Voice features the brand’s thorough course database to provide excellent coverage. Ergonomic – The unit is light and compact, and it comes with a clip to keep in on a hat, pocket or belt. Distance Readings – The unit can provide distances to various points on the green in relation to the player’s position. 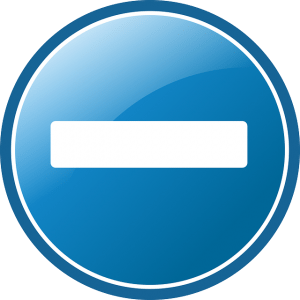 Registration & Syncing – Although updates are without charge, the process of setting up a GolfBuddy account can be extensive due to the requirement of lots of information. It also takes longer than many devices to sync courses. 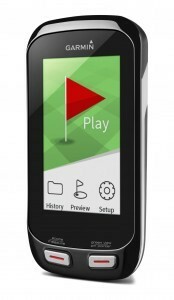 Cost – The GolfBuddy Voice is beneficial in that it does not charge a subscription to access course updates, but the retail price may be a bit high considering it costs around the same as many golf GPS units that are more portable or feature more convenient screens. The GolfBuddy Voice is a helpful unit with great course coverage, but it could use more features to enhance the experience. The Voice receives a rating of 88 out of 100. Scroll right to see more models!